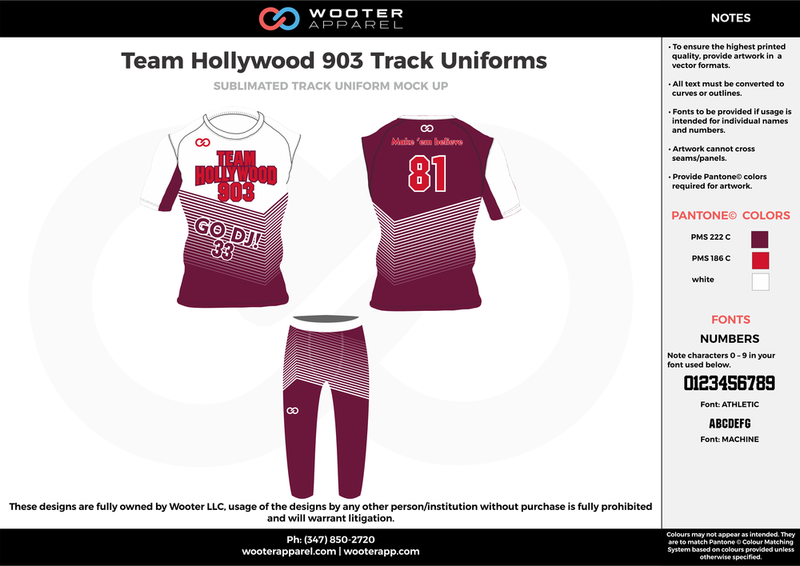 Every inch of our premium, sublimated track uniforms is fully customizable. 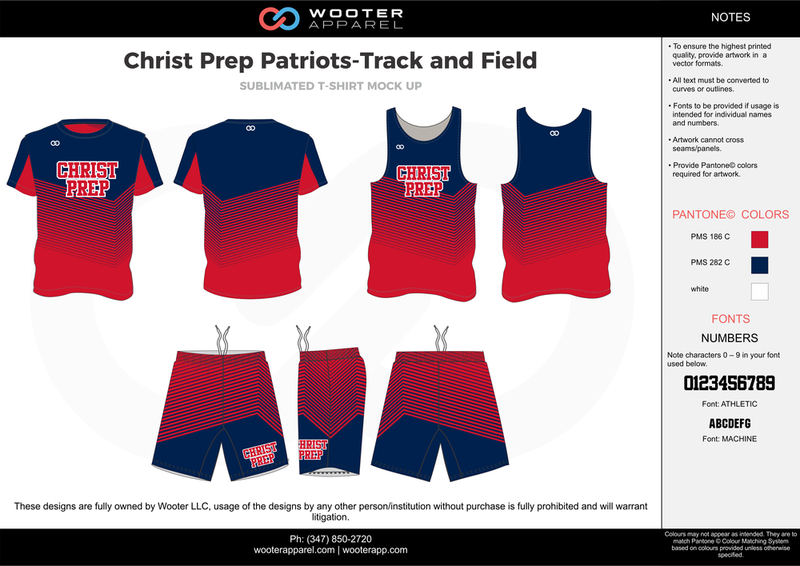 High quality, breathable, 100% polyester. 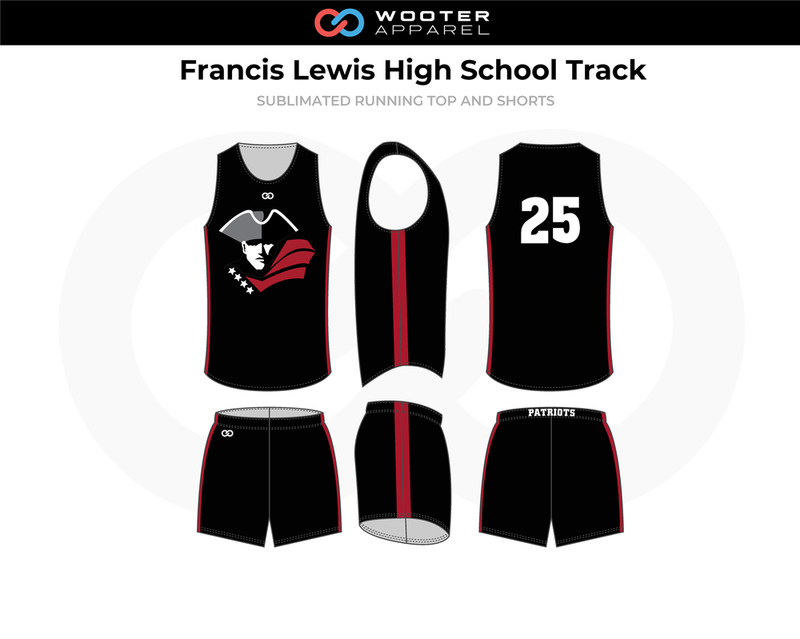 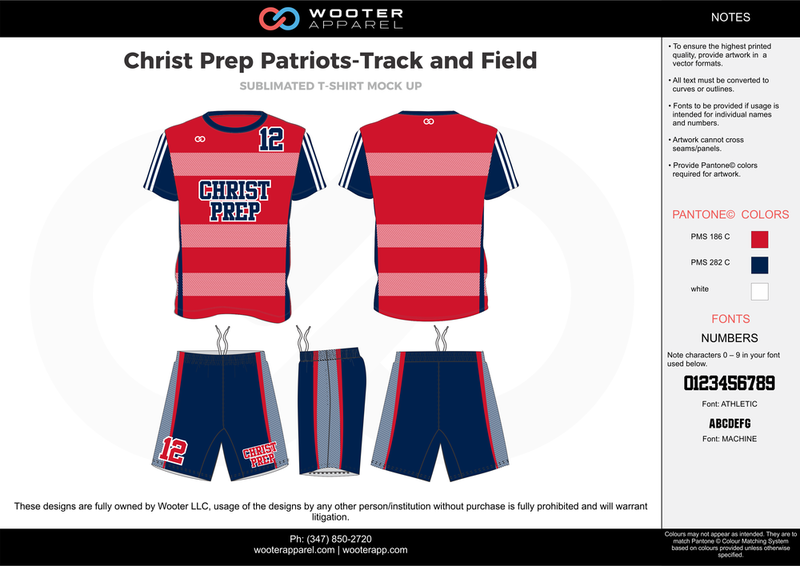 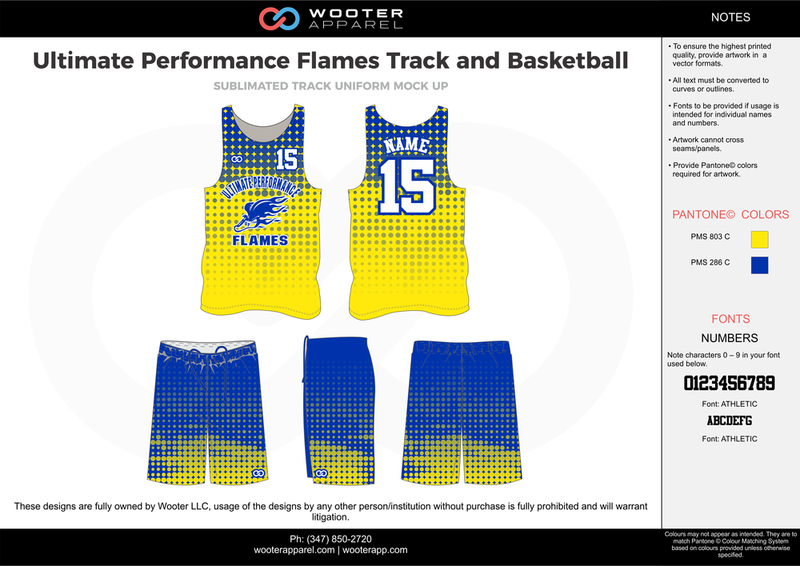 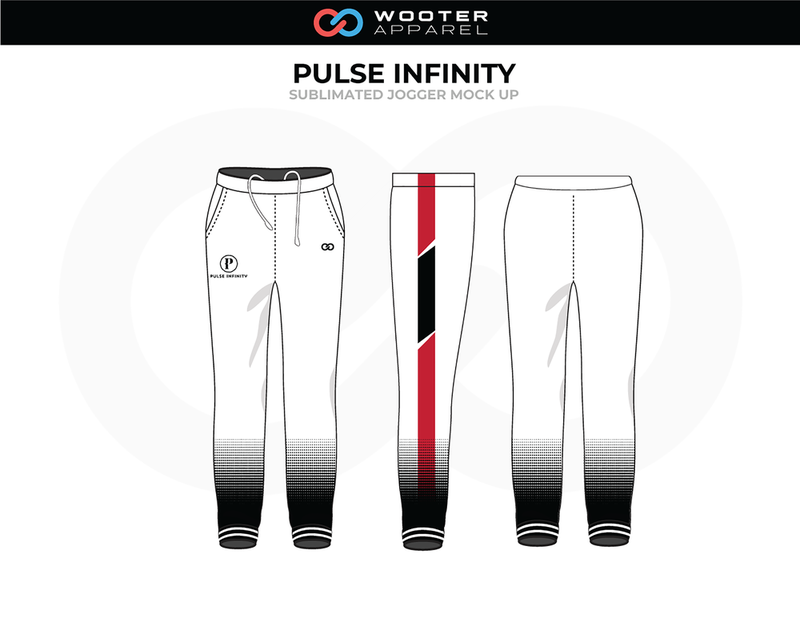 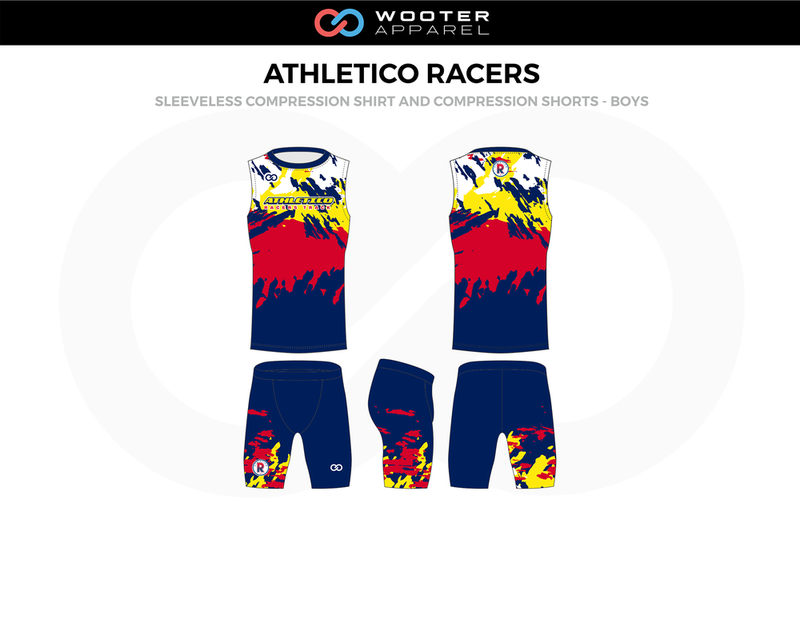 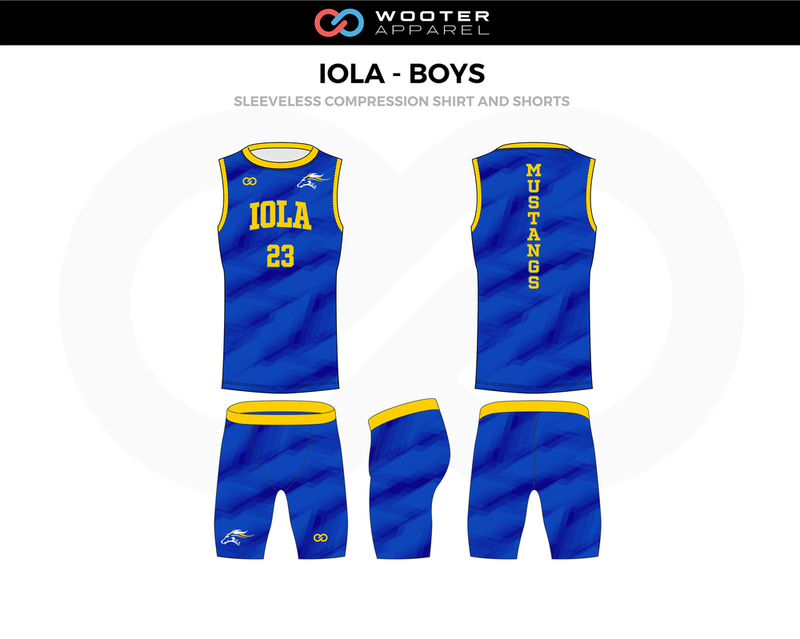 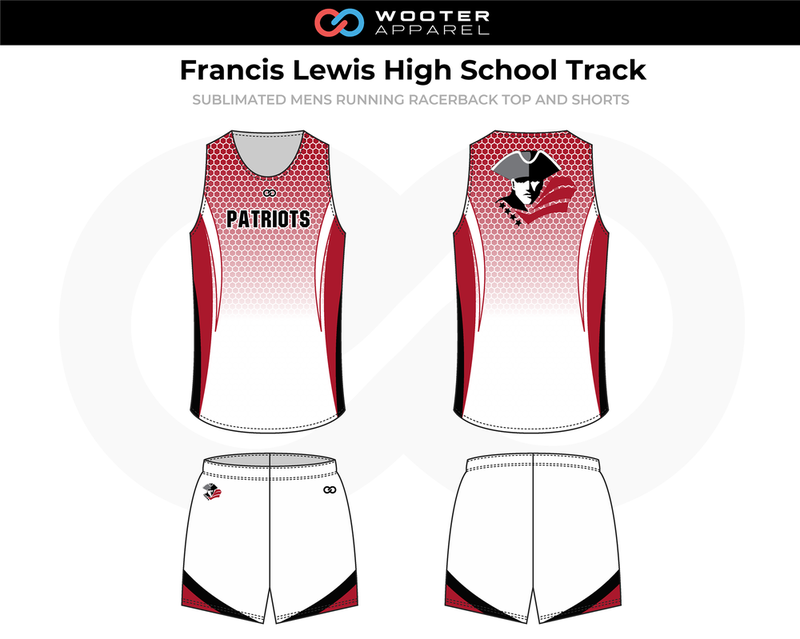 Design your own custom track uniforms and get them in 2-3 weeks.